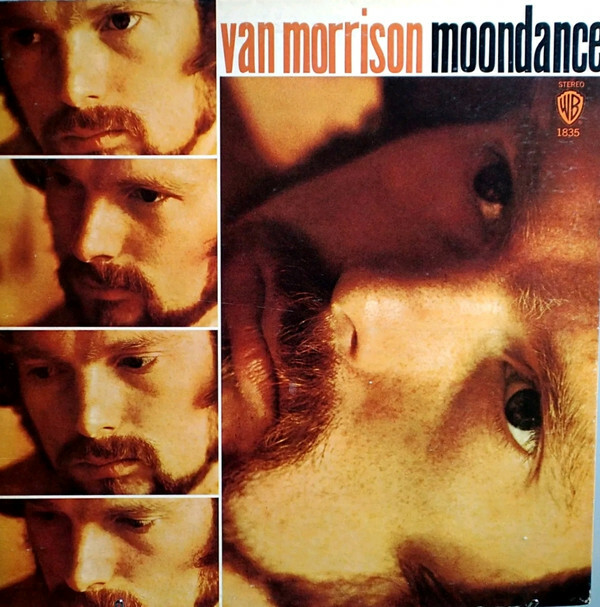 "That was the type of band I dig," Van Morrison said of the Moondance sessions. "Two horns and a rhythm section – they're the type of bands that I like best." Morrison took that soul-band lineup and ­blended it with jazz, blues, poetry and vivid memories of his Irish childhood, until songs such as "And It Stoned Me," "Crazy Love" and "Caravan" felt like lucid dreams – it's some of the most romantic music ever made. In the lushly swinging title hit, Morrison turns the words over and over in his mouth, not scatting so much as searching for a new language of desire. The title of the album's transporting centerpiece, "Into the Mystic," serves as an apt summary: This is an album of late-night revelry and ecstatic visions.